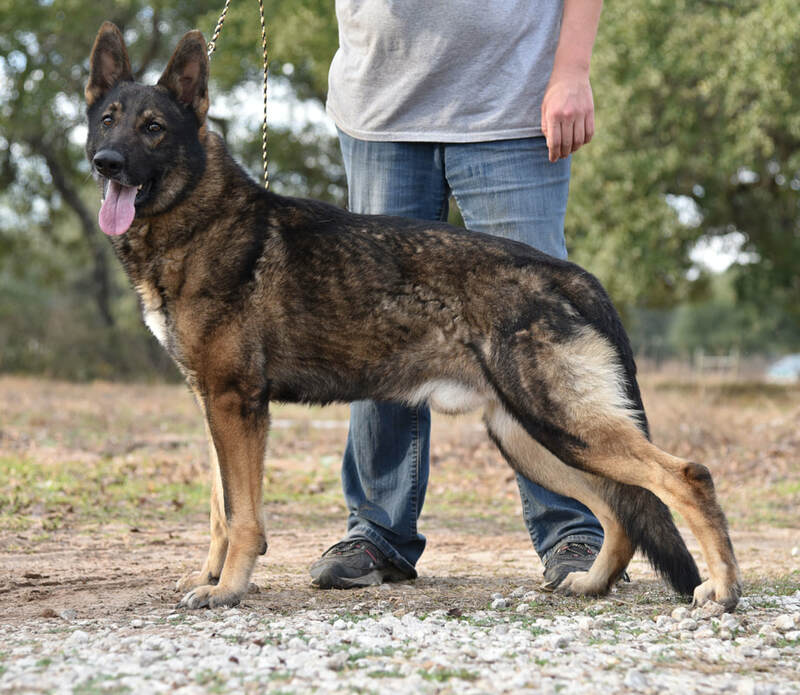 Nero is a medium sable good sized weighing 63lbs all DDR/east working line male. 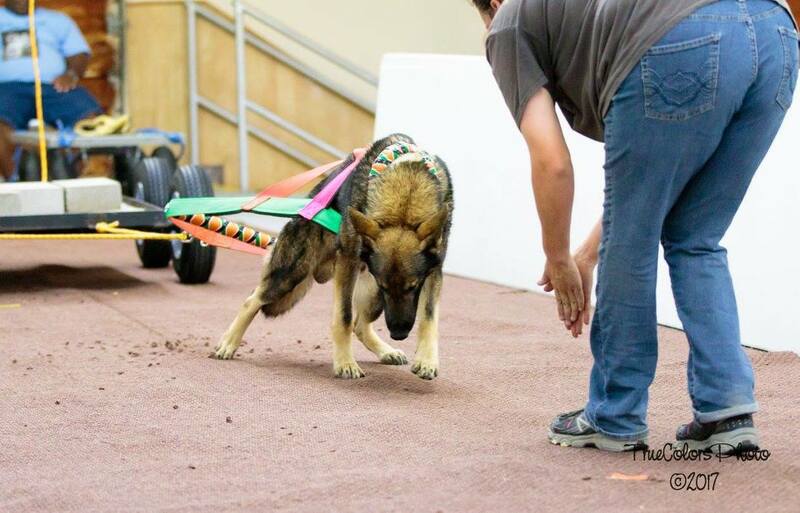 Social, good drives, very willing, has a natural retrieve and great structure. He was bred here at Sudenblick with the purpose of locking in certain traits from his father Dax. He has produced very well even out producing his father. Many offspring doing IPO, docking diving and scent work.